LAN | What is LAN? 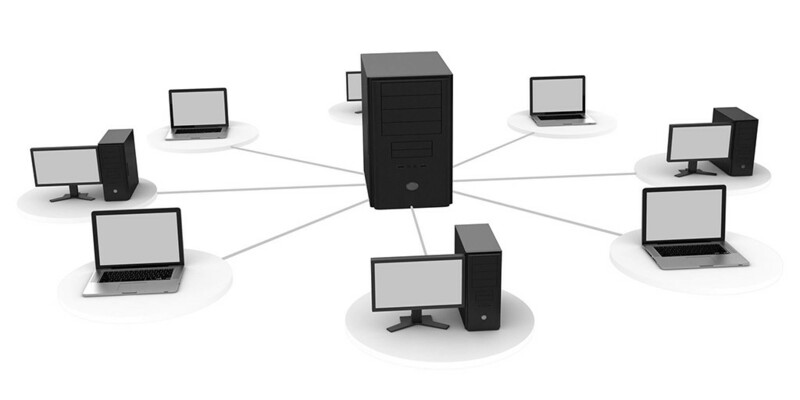 | What is Local Area Network? LAN is short for Local Area Network which describe a group of computers, associated devices and also peripherals in limited area that are interconnected into a network. was added in our Music Production Glossary Database on June 22, 2017 and it has received till now 116 views. The article tries to bring you an idea of what is "LAN", or at least, a definition of the term: "LAN".